Vivian Vazquez-Irizarry, co-director and star of Decade of Fire, fielded questions from the audience following a free screening of her film today at Holyrood Church on W179 St. About 75 people came out to view this important doc that sets the record straight on the decade of the 1970s when the Bronx was burning. The film starts out years earlier, in the 1950s and 60s, when Puerto Ricans who’d come to NYC to find work moved to the Bronx from East Harlem. The boro was an ethnic mix in those days and Decade employs old home movies and photos that show a thriving community. But by the 70s things began to change. Whites who wanted to move out to the suburbs began to do so, often with Federal assistance that wasn’t offered to non-whites. Redlining was rampant in the Bronx and doomed the boro to certain decline as new investment dried up and even routine maintenance became nonexistent. Moreover, financial constraints resulted in firehouse closings in the politically weak community. FDNY’s headcount plunged from 12,000 to 8,000 during the financial crisis (“Ford to City: Drop Dead“). In buildings where heat and even water were no longer supplied by absentee landlords, space heaters and hot ovens led to additional fires. In an iconic shot from Decade, a building just blocks from Yankee Stadium is seen burning out of control during a broadcast of the 1977 World Series as it was being played there. Then the Nixon campaign ran a tv ad featuring the Bronx ablaze while a voice over warned about ‘defending our world.’ In other words, from these dangerous people who are burning down their own neighborhoods. Fort Apache, the Bronx was based on this very notion, the film demonstrates. Only after so much of the South Bronx was burned down or abandoned did things begin to turn around. Residents of Kelly Street began fixing up the burned out shells with their sweat equity serving as a down payment on a safe place to live and raise their families. They also learned construction skills that helped them escape poverty. 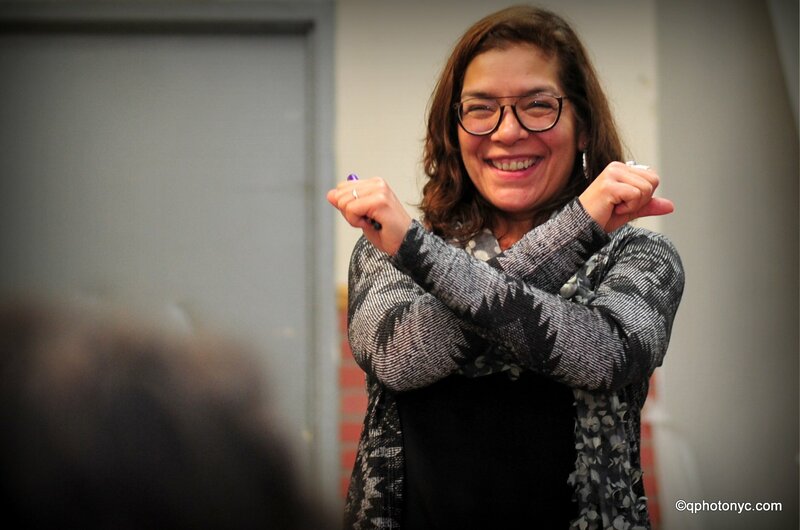 Dozens more groups sprang up across the Bronx and replicated the success story of “Banana Kelly.” The film concludes on a hopeful note, that the people united will never be defeated more or less, but there’s a dark cloud on the horizon. Rezoning schemes and real estate dreams of a land of luxury condos again threaten to take away the homes of this community. Decade suggests they won’t go down without a fight this time either.